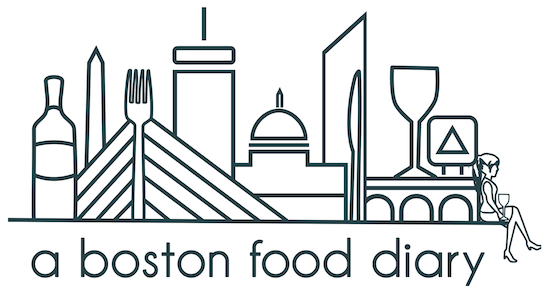 A Boston Food Diary: A weekend of good eating! the place. Friday night we started off the week at our favorite end of week spots- The Landing and followed it up with a delicious yet amazingly unhealthy dinner at The Waterfront Cafe. I swear, their nachos and pizza are the best way to end a long work week. Last night we headed over to our friend Katie's for an evening of 90's music, cards, and of course great food. The food from last night deserves a post of it's own, but wow-John's favorites were out in full force. Katie (http://onceuponasmallbostonkitchen.blogspot.com) made some of the best Steak and Cheese sandwiches I have ever tasted...honestly best ever. Now today, John headed into work and I've been busy in the kitchen experimenting with some leftovers from yesterday. I have a few things now that i want to get crackin' on and I'm hoping to head out of the house in a bit and get some work done so the week is a bit less crazier. Busy day ahead! Awww, thank you! I'm so glad you guys came! That was so much fun, can't wait until next time! Annnnd I cannot wait to make your crepes! Those were out of this world good!